VisualDx has become one of the leading diagnostic tools used among healthcare professionals and is currently being used in over 1,500 hospitals and clinics. VisualDx allows the user to build a differential diagnosis based on preliminary visual findings using their vast collection of clinical images in addition to symptoms and other clinical factors. 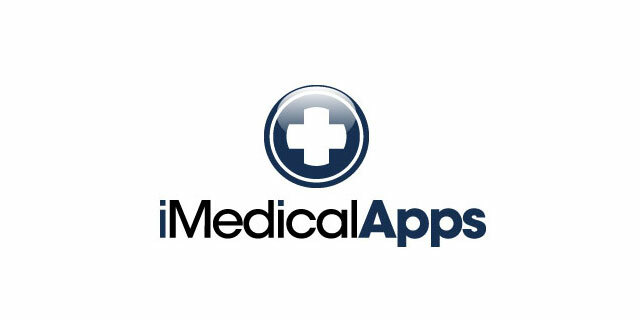 Our long-time followers may remember that back in 2010, iMedicalApps spoke with Dr. Art Papier, a co-founder of Logical Images (developer of VisualDx), and published a review of the app. Since then VisualDx has continued to expand the scope of its content-base through the incorporation of new modules like drug eruptions, ocular findings, and the oral cavity. There are also plans for modules related to the “inner ear, neuroradiology, ECG’s and visualization of cardiac problems” in the near future. VisualDx has also made their content accessible through Up-to-Date and several EMRs, like Epic Medical Systems. iMedicalApps sat down with Dr. Noah Craft, the Chief Medical Officer of VisualDx, at this year’s mHealth Summit in Washington, D.C, to discuss some of the advances VisualDx has made in the last several years. In the interview, Dr. Craft discusses the evolution of VisualDx since its creation, the integration of VisualDx into Up-to-Date and EMRs, the future outlook, and the global health implications for healthcare professionals using tools like VisualDx.